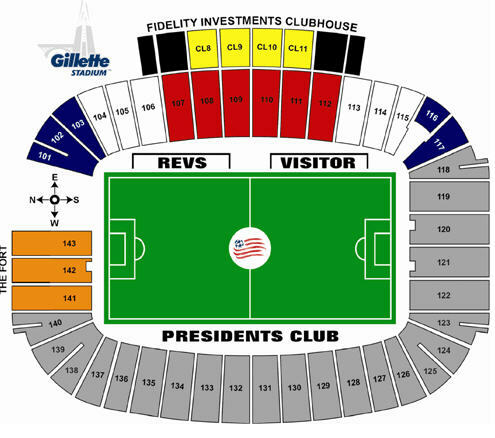 Gillette Stadium, Foxborough, MA | Where's My Seat? 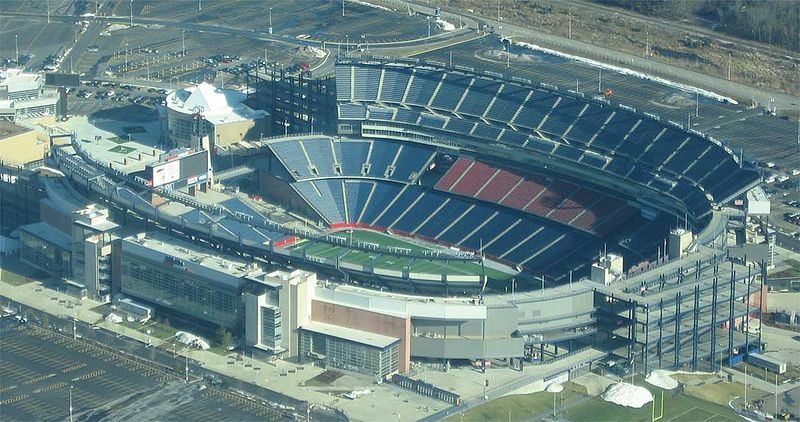 Gillette Stadium is a multi use stadium in Foxborough MA and is the home of the New England Patriots, New England Revolution of MLS and the UMass Minutemen Football teams. The stadium also features major concert tours and international soccer matches. 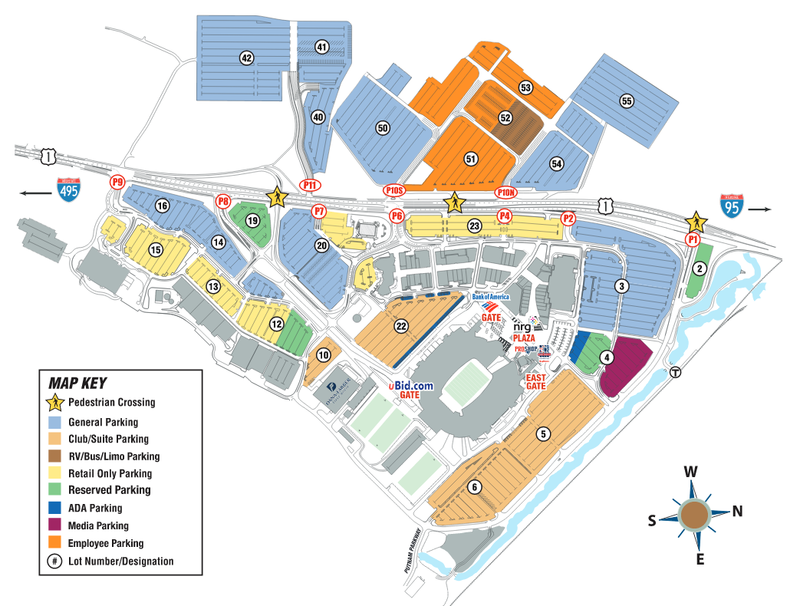 See more Gillette Stadium parking You have guaranteed seats.